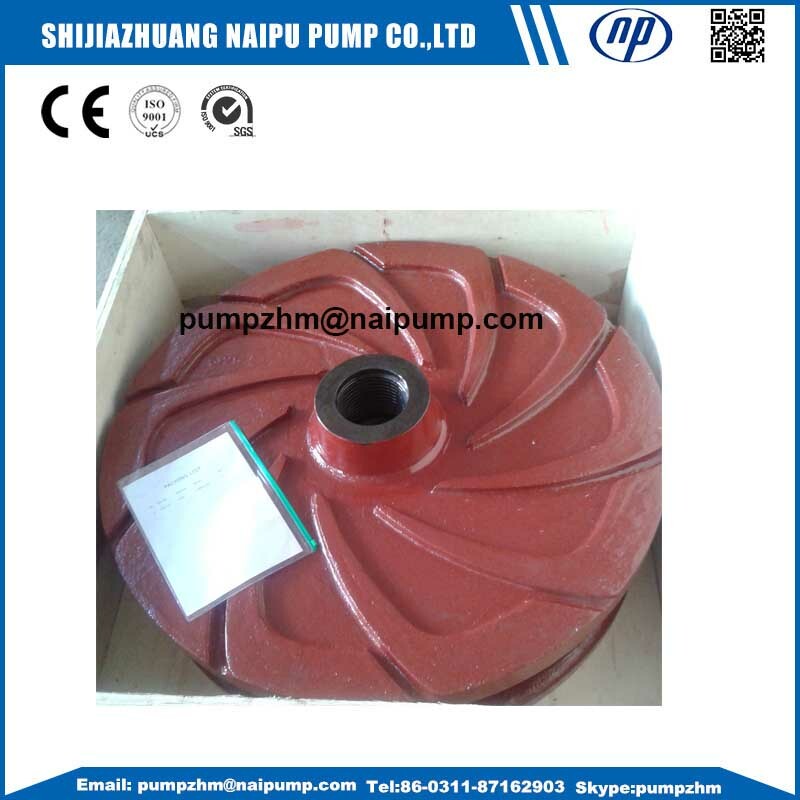 Slurry Pump Impeller is one of the most important spare parts pumps. 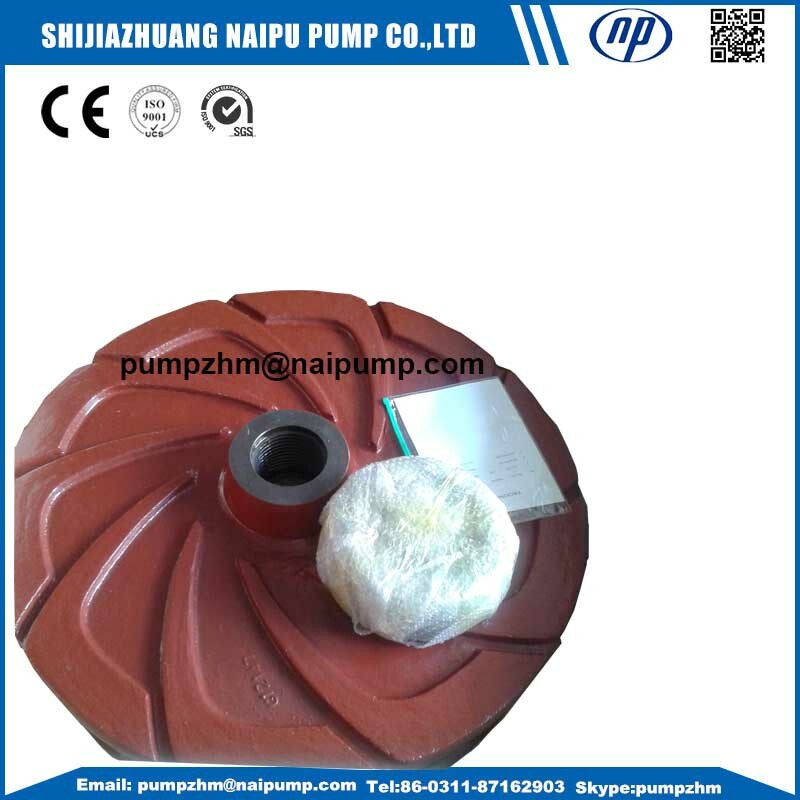 When impeller working, the Slurry Pump could meet the requirements of the equipment. However, it is a component, which is worn out very easily. Therefore, for long service life of the impeller, the material plays an important role here. 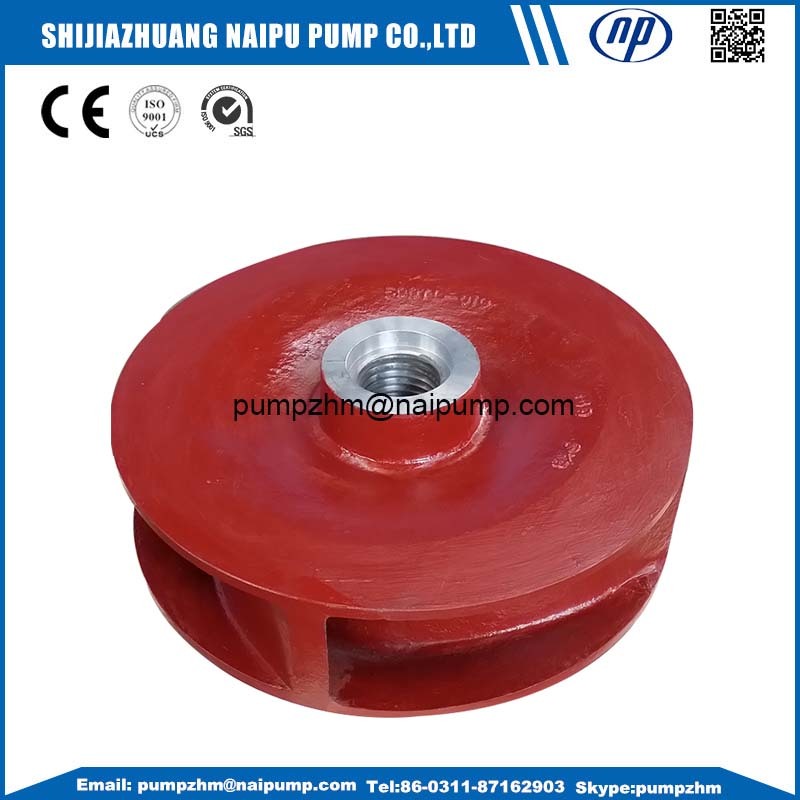 Looking for ideal Horizontal Slurry Pump Impellers Manufacturer & supplier ? We have a wide selection at great prices to help you get creative. 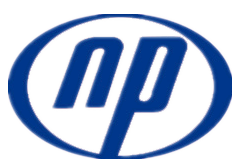 All the High Chrome Impellers are quality guaranteed. 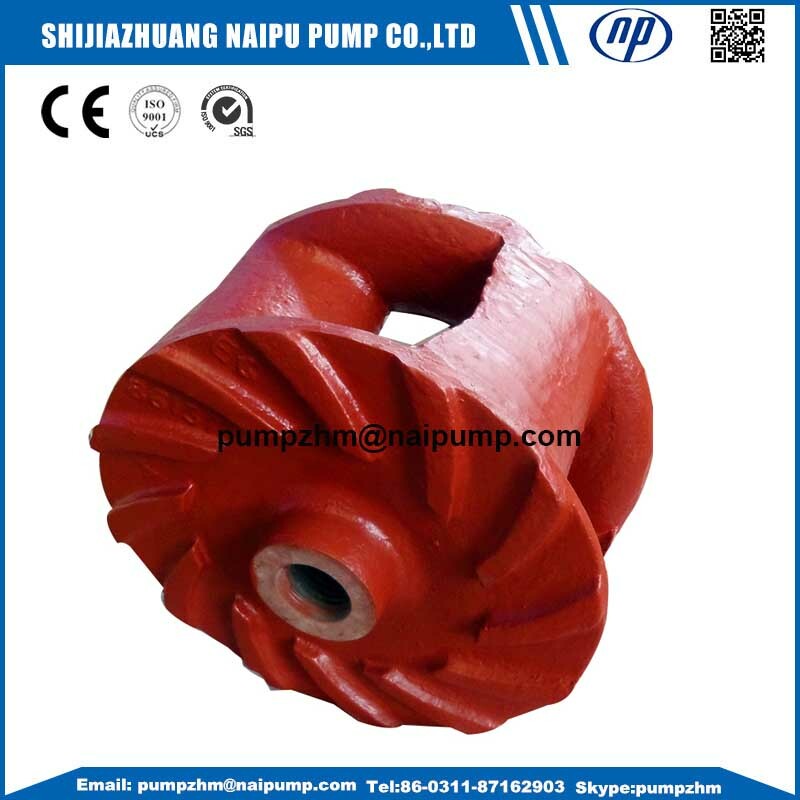 We are China Origin Factory of Slurry Pump High Chrome Impellers. If you have any question, please feel free to contact us.